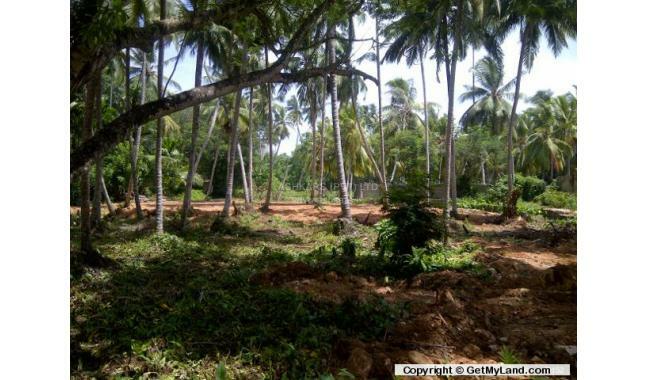 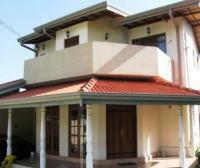 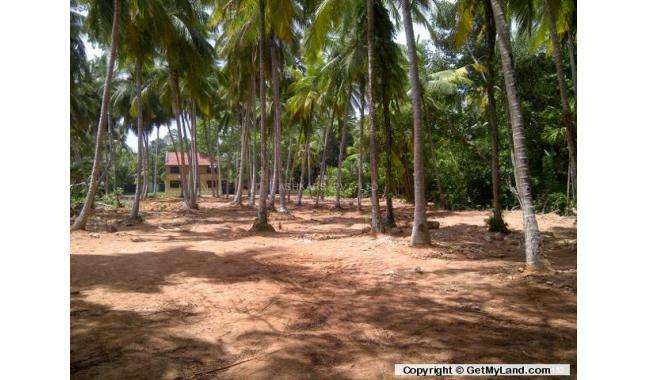 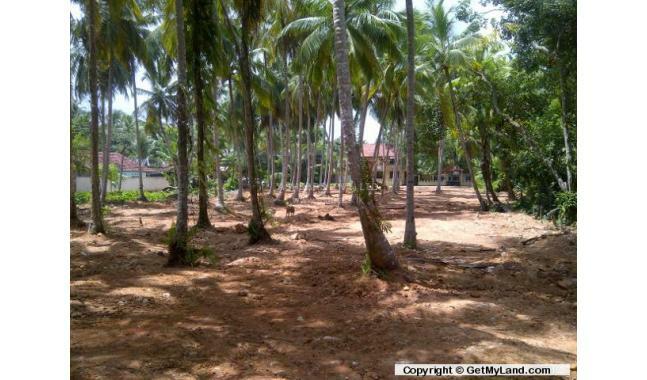 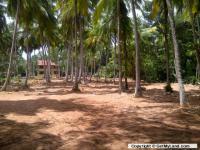 Villa plots 2km from Unawatuna Beach in Galle starting at approx' 9,650 USD for a 250 sqm plot. 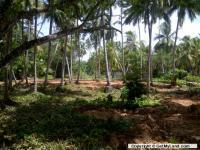 Minimum plot size 250 sqm. 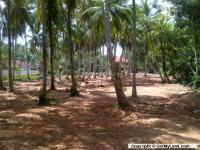 Maximum plot size 9,000 sqm. 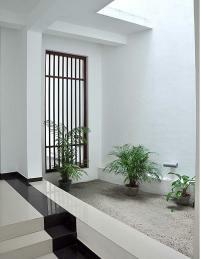 Price approx' $39 USD per sqm. 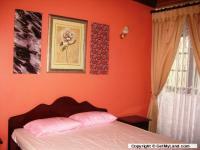 2km Unawatuna Beach, 4km Thalpe Beach, 4.8km Galle Town, 1hr 30min Colombo, 2hrs airport.